Bulk Box – 200 pairs. View our Pack Price Discounts. 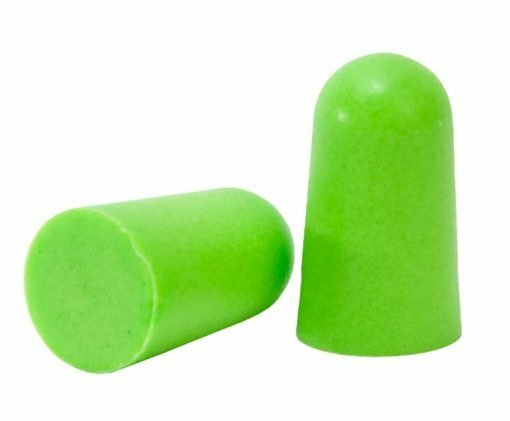 Ear Plugs – Disposable hearing protection – 200 pairs. Packaging has changed slightly on newer stock. Still the same nice ear protection product. Un-corded, soft PU foam Disposable Ear Protection. 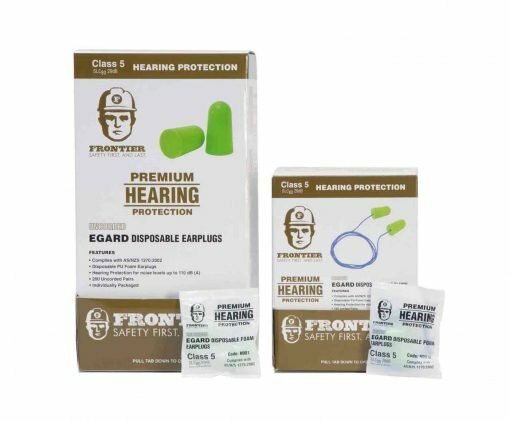 Ear Plugs Hi Vis PU Foam by Frontier Safety – 200 Pairs. Reliable disposable ear plug option. 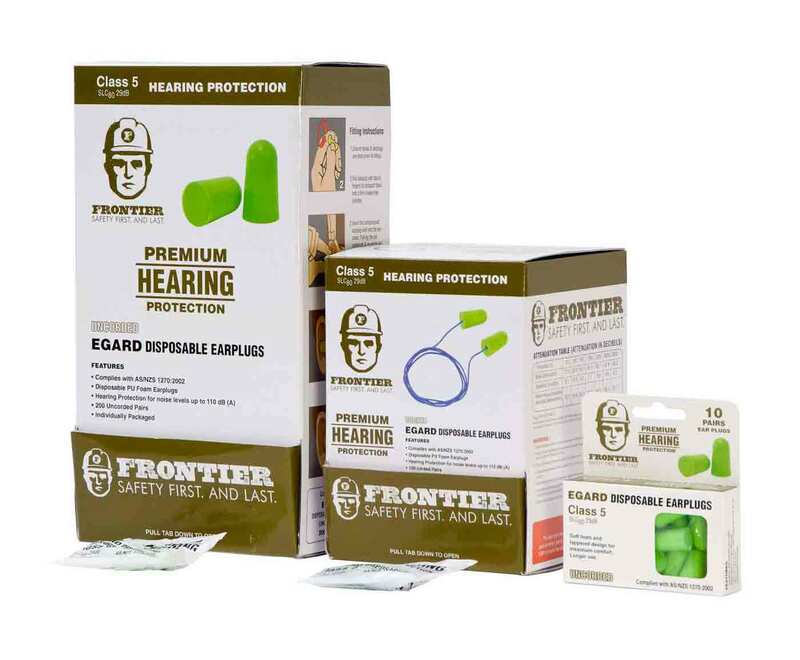 Great hearing protection product from Frontier Safety. 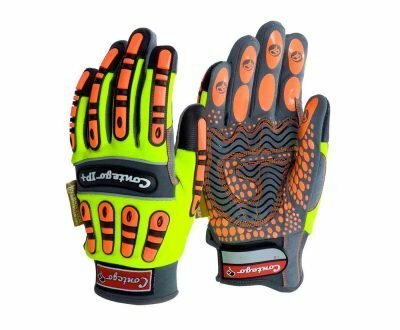 Comfortable, lightweight, Hi Vis design with good sound insulation. This Ear plug comes in a box style dispenser for easy sharing and use. 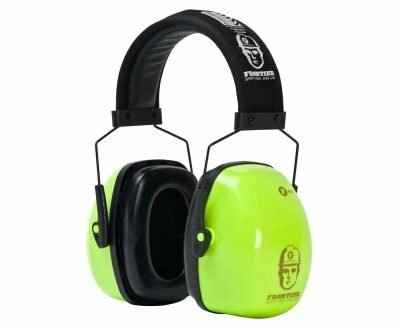 Convenient way to supply hearing protection in the workplace. Quality hearing protection, PPE. 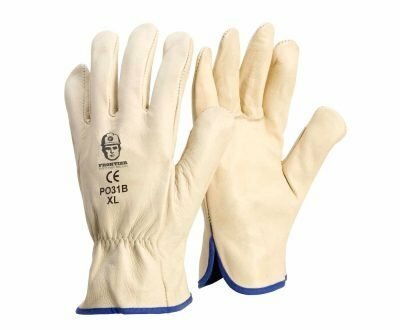 Quality safety products for sale online – Affinity Shop. Interesting article at the Better Health Channel. Talks about ear protection/hearing safety. Ear Plugs, Disposable Hearing Protection db Noise Reduction Safety Product. 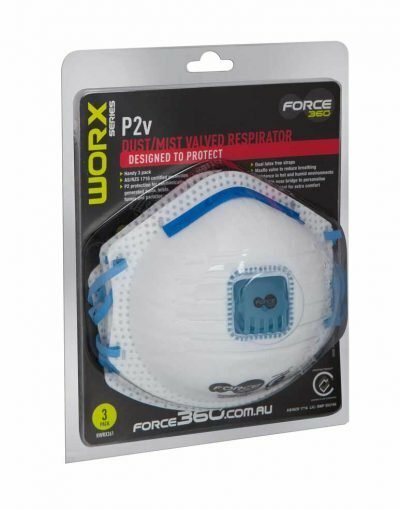 Buy Online, Australian Business. Sign Up with us to get News, Promotions & Specials! Save 5% off your order today! 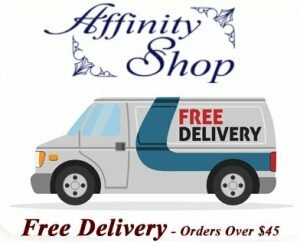 Thanks for Signing Up with Affinity Shop! We value your privacy! Feel free to opt out at any time.